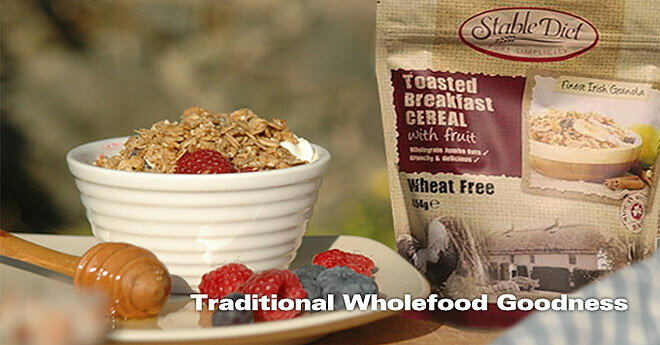 Stable Diet is a privately owned Irish food company renowned in the Irish market for their tasty, wholesome wheat free products that include award winning Granola toasted breakfast cereal, porridge and flapjacks. The company philosophy has always been that nature knows best. 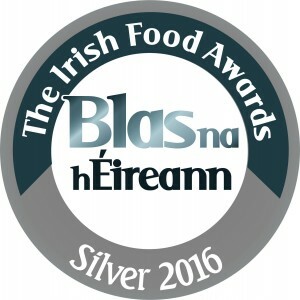 All food products are based on traditional recipes using natural ingredients and the company prides itself on a reputation for quality and authenticity. And the winner is....Stable Diet Cafe!